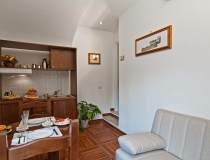 Relais Le Clarisse offers accommodation of grace and comfort right in the heart of Rome. 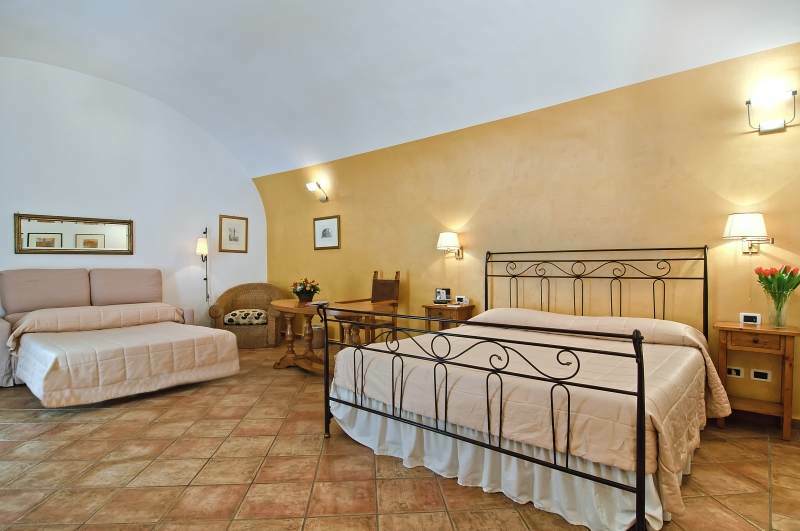 The suites and rooms range in size and types to suit our guests individual needs. All the rooms are tastefully and elegantly furnished. Classical Rome, with the luxury and comfort of modern facilities and high-end style, blend to create a warm and welcoming ambience. The rooms are non-smoking and feature beautiful ‘en-suite’ bathrooms, with a Jacuzzi bathtub in our exclusive suites, free Wi-Fi connection, minibar, a secure safe, air-conditioning, double-glazed sound proofed windows, satellite TV, and coffee and tea making facilities for that all important morning drink, or cup of tea after a long day sightseeing. ROOM SIZE: 14 – 18 sqm. COMFORT: minibar, secure safe, wardrobe, luggage rack, air conditioning, TV Lcd. ROOM SERVICES: Wi Fi, tea & coffee making facilities, satellite/International & Sky TV, wake-up service. TYPES: Triple, Double Standard with Extra Bed. ROOM SIZE: 17 – 21 sqm. 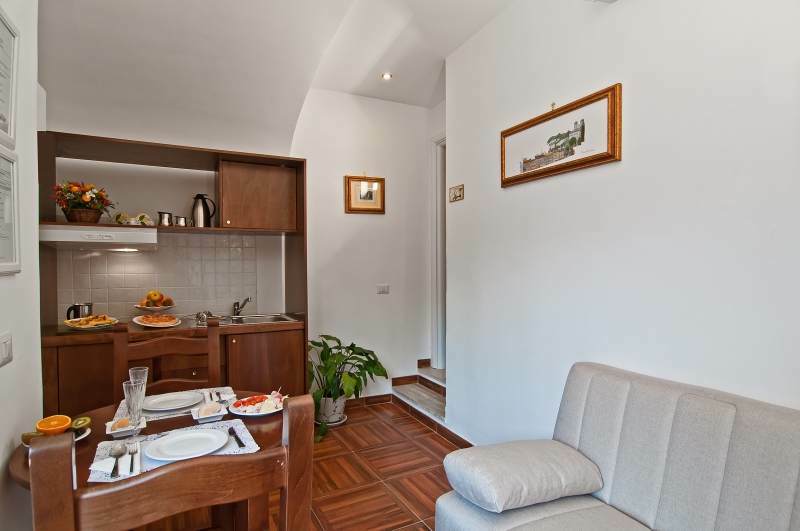 COMFORT: kitchenette, minibar, secure safes, wardrobe, luggage racks, air conditioning, TV Lcd. ROOM SERVICES: Wi Fi, tea & coffee making facilities, satellite/International & Sky TV. For babies and young children staying with you, your room can be provided with baby crib, bottle warmer, stroller and high chair. As an additional service we will be happy to provide for your baby anything needed, eg diapers or baby food. Please inform us in advance. Children up to 2 years sharing bed with parents stay free. A baby crib, for children under the age of 3, has a surcharge of € 15,00 per day. Should you require an extra bed for children older than 3, there is a surcharge of € 30,00 per day. A maximum of one extra bed/crib is allowed per room. If another additional bed or crib is required please inform reception on booking and we will try and accommodate it if possible.